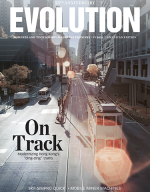 Significantly improved performance can be achieved through the use of polymer cages for roller bearings in railway journal bearing applications. 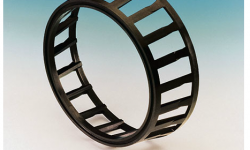 The SKF Universal Polymer Cage for tapered roller bearings Class F has gained conditional approval from the Association of American Railroads to retrofit and upgrade existing bearing units manufactured by all major bearing suppliers to the North American market. 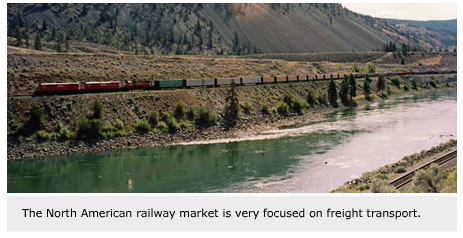 The North American railwaymarket is very focused on freight transportation. 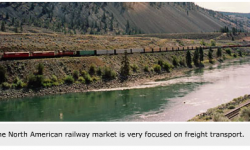 Topography and environmental conditions vary drastically, and this has a tremendous impact on the wear and tear of freight car equipment. The Association of American Railroads (AAR) is responsible to ensure quality and safety associated with railway interchange operations throughout North America. Equipment and rail systems are proactively maintained to control adverse rail incidents. Technical parameters are governed by the AAR. Bearing maintenance is a major activity. To achieve the required high level of performance and safety, remanufacturing programs have been established. The specifications for acceptable bearing-condition parameters are based on the AAR Manual of Recommended Standards and Practices, Section H – part II. During the early 1980s, the practice of reconditioning and remanufacturing tapered bearing units (TBUs) was applied widely throughout the North American rail industry, although today many of these activities are outsourced from the railway operators to AAR-approved organizations such as SKF Railways North America. At this facility in Elizabethtown, Kentucky, SKF remanufactures and reconditions its own as well as competitor bearing units. Detailed information about this process was published in Evolution 2/2002. 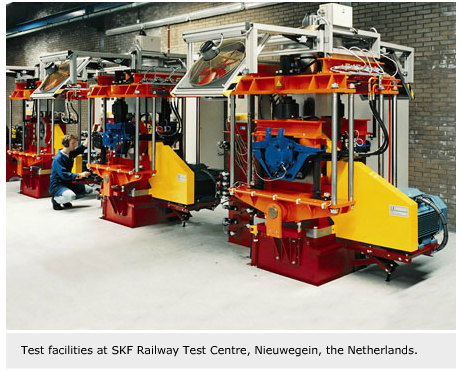 The development of a polymer cage for a TBU began at SKF in 1982 with laboratory testing at the Engineering Research Center (ERC), in the Netherlands. decided to use the polymer cage as the standard for its railway journal bearing applications. In addition, polymer cages are recognized by the main railway companies and OEM rolling stock suppliers. Special freight wagons with very small wheel diameters, transporting trucks across the Alps in Europe by rail. Today, all new German rolling stock, ICE high-speed trains, locomotives, passenger coaches and multiple units as well as freight cars have polymer cages as standard. Also, other main European railway companies use the same bearing design with excellent results. Detailed information about this can be found in Evolution 4/1998. The polymer material is resilient, unlike soft, malleable steel that can cause pitting, spalling and fretting within the bearing. 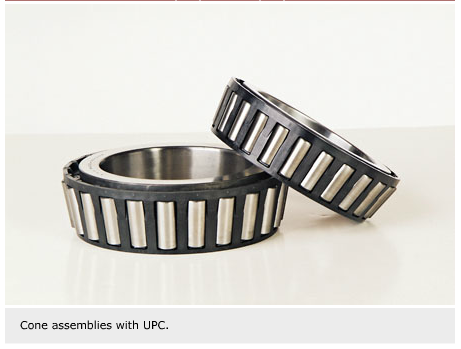 The channelled roller pocket design reduces roller slip and improves the distribution of grease throughout the bearing. 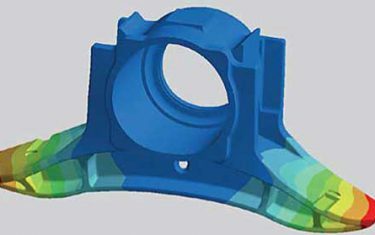 Polymer has a lower friction coefficient than steel, and this results in lower bearing operating temperatures and frictional moment values, lower wear and less fatigue of components and lubricant. The polymer is a self-lubricating material that enables the bearing “to come to a soft landing” should a loss of lubrication occur. This helps prevent bearing seizure, burn-offs and derailments. 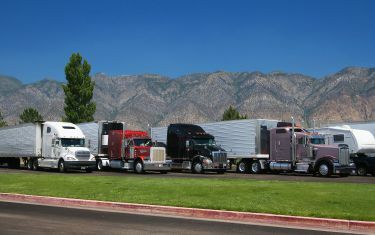 Increased safety andperformance is also an important consideration. One question sometimes asked by railway companies is “How much time do we have to detect a hot running bearing?” This is strongly influen-ced by the cage type and design. To evaluate this, a lubrication shut-off test can measure the time between the loss of lubrication and bearing failure. 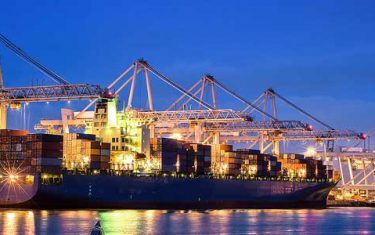 A steel cage can operate for a short period without lubrication, after which the bearing temperature increases considerably to reach the hot running condition that causes the bearing to seize. The polymer cage can operate under the same conditions for much longer without any lubrication. After this period, the temperature increases, the cage bars melt and coat the rolling elements. This serves as an additional emergency lubricant. 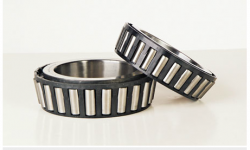 Even under such severe conditions (essentially without a cage), the bearing runs on for several hours as a full complement bearing without seizing. 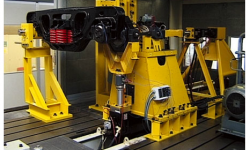 In those cases where infrared methods are used to detect hot boxes, bearings with a polymer cage allow much more time for railway operators to react. 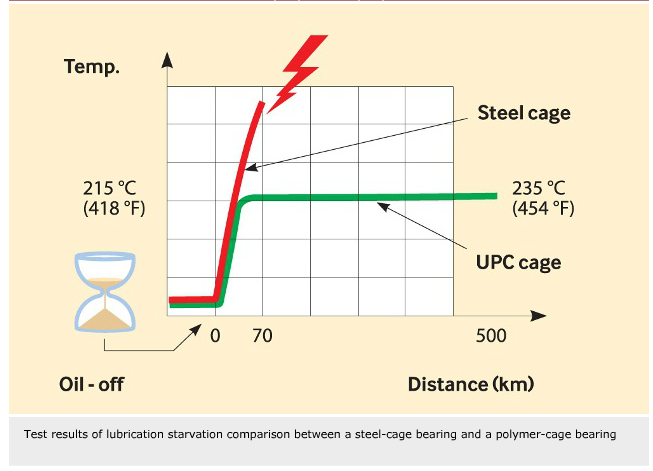 The graph illustratesthe lubrication starvation comparison test between a steel-cage bearing and polymer-cage bearing, conducted at the SKF Railway Test Center. Both bearings were placed on a test rig where the lubrication was removed after the initial run-in period. 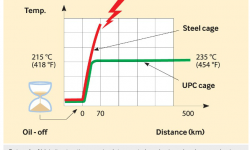 The steel-cage bearing temperature rose dramatically; bearing seizure and failure occurred at 70 km (44 miles). The polymer-cage bearing temperature rose to a sustained level and continued operating effectively for 500 km (311 miles), at which point the test was concluded. 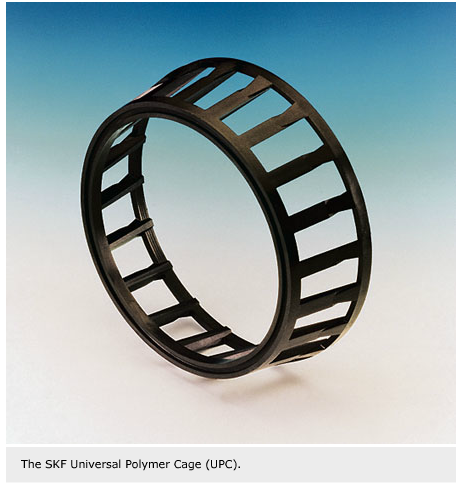 The SKF polymer cage is standard for all kinds of railway journal bearing applications such as high-speed trains, locomotives, coaches, freight cars and mass-transit vehicles. Made from a special polymer material, the new Universal Polymer Cage (UPC) design universally replaces the conven-tional steel cages within a tapered bearing unit. 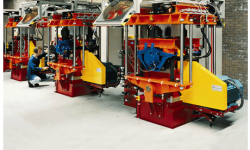 The railway operators or wheel-set maintenance companies no longer need to acquire new bearings to take advantage of this polymer cage technology, and the benefits of the SKF Universal Polymer Cage are not just limited to safety. This cage also helps to extend the service life, performance and reliability of the bearing. 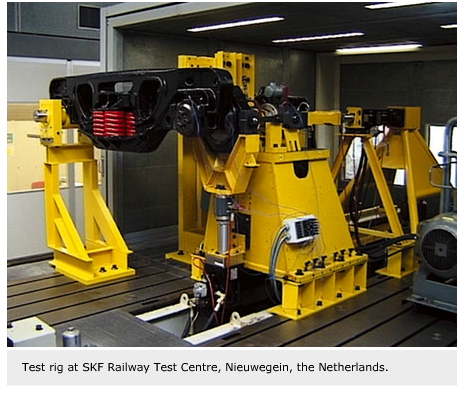 Positive field-test results in North American rail services led to the conditional approval from the AAR for SKF to retrofit and upgrade existing bearing units, manufactured by all major bearing suppliers to the North American market, with the SKF UPC.